The PM Alphabet Starters books provide an in-depth understanding about the letters of the alphabet and the sounds they represent. 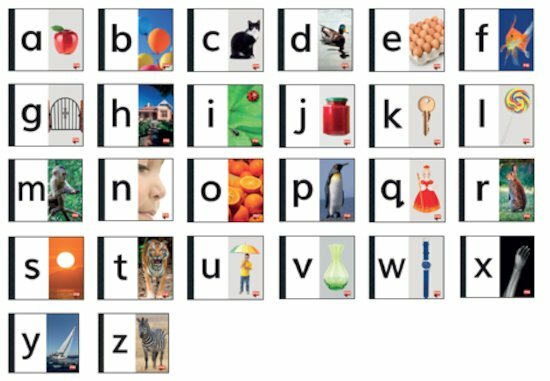 Each book contains five or seven words that begin with the same letter, allowing children to concentrate on one letter sound at a time. The words are supported by clear photographs to aid understanding. PM Starters bring your favourite starter titles from the original PM series. Refined levelling, larger format and engaging photographs and illustrations for early readers.